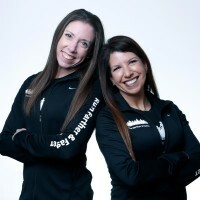 Prepare to join the fitCene for the Naples Half Marathon on January 15th under the expert coaching guidance of Lisa Reichmann and Julie Sapper, RRCA Certified Coaches and co-founders of Run Farther & Faster. Since 2010, Run Farther & Faster has helped runners of all levels of experience and ability successfully achieve their goals through experienced, personalized, and comprehensive coaching. Registration is $100 (just $25/month). 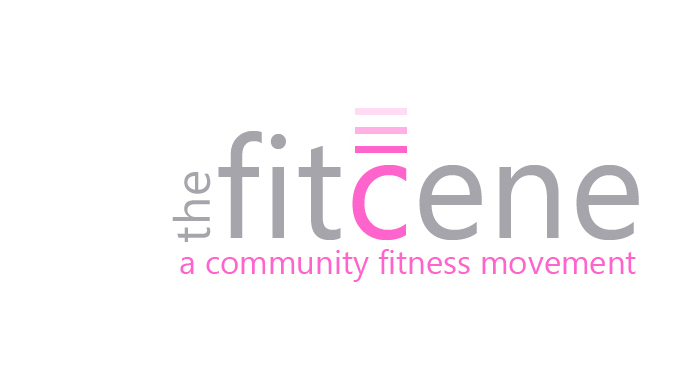 Register online by Monday, September 5th here (select the fitCene Naples Half Virtual Training from drop-down menu).